Social in 2019, what’s the story? It’s hard to think of another feature that has exploded in quite the same way on social media in recent years. This full-screen, vertical content format, with a shelf life of just 24 hours, has been prioritised by almost every social media app due to its ever increasing popularity. As a result the importance of the newsfeed as a way of sharing content on social has diminished. 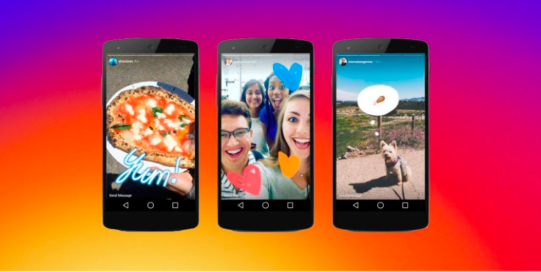 Earlier this year Mark Zuckerberg himself spoke publicly on the status of the iconic newsfeed and how it’s being surpassed by stories, stating that stories were well on track to overtake posts in feed as the most common way that people share content on social apps. Why? Simply put, it’s because stories are a better format for sharing multiple, ‘in the moment’ clips & images throughout your day – they’re more accessible and come without the pressure of capturing perfection at every moment and chasing validation through post likes, as the content doesn’t linger on your profile and the format doesn’t feature any form of post like buttons. Furthermore, the true value of stories lies in the fact that they’re far more immersive than any other social media format. They grab your complete attention, take over your entire screen – no other newsfeed ad or post content comes close to offering such an experience. So how did the ‘story’ begin? Well, I’m sure many of you remember Snapchat stories was first introduced to us (all the way back in late 2013). As Snapchat grew more successful, surpassing 100 million users in 2015, other social platforms began to take notice. Instagram was the first major social platform to copy the story format, in mid-2016. In 2017 Instagram monetised the format by allowing advertising through stories. Following success on Instagram, the format was introduced on Facebook via posts in Q1 of 2017, and now the popularity of the format on Facebook has grown to the point where advertising placements were introduced just a few months ago. 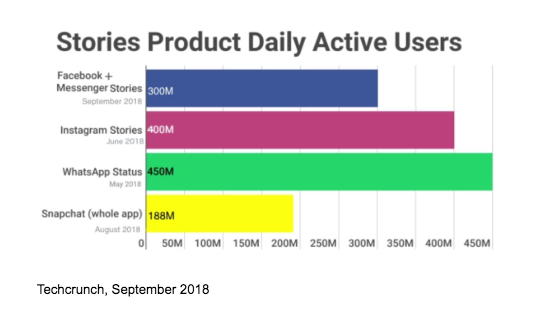 Facebook have revealed that over 300 million people worldwide use Facebook Stories every day and, according to a recent Ipsos survey (September 2018), the format is helping brands to increase both brand interest and purchase intent, with more than half of users saying they’re making more online purchases as a result of seeing products and services advertised through stories. Over 62% of users have said that stories have increased their interest in a particular brand. Growing usage, as well as the fact that almost all social media platforms view stories as a priority when it comes to serving content, highlights the way in which this format has embedded itself into daily content consumption culture. But, what’s on the horizon for stories in 2019? What opportunities will present themselves, and what areas can brands move forward in as pioneers? 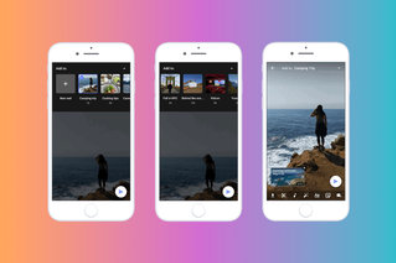 The first area of opportunity comes from Facebook – following the launch of ads for stories in September, they also announced that stories would be coming to Facebook Messenger in early 2019. 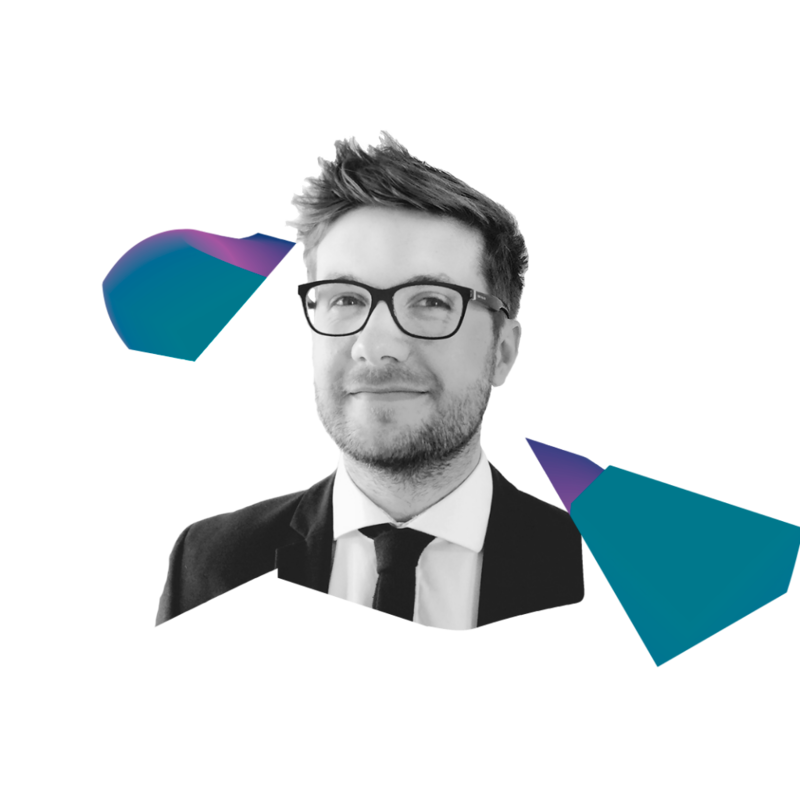 This will give advertisers the opportunity to utilise social’s most impactful content format, combining both stories and private messaging to drive more personalised conversations with consumers. IGTV launched back in June of this year, taking the vertical full screen social experience a step further by no longer limiting them to the standard duration of 1 minute, but allowing users to extent them for up to an hour – opening up the door to different types of long form content like tutorials, Q&As, and how to’s. If Instagram is seriously looking to compete with YouTube as a place for content creators to flourish, then, at some point next year, we can expect ad placements on IGTV, enabling influencers and creators to monetise their audiences in a new way. Given the immense popularity of online influencers already on Instagram, we can expect much greater experimentation with IGTV – with users combining products and brand promotions with live & longform video content. YouTube is the latest social giant to dive into stories, launching their own version, ‘Reels’, just over a week ago. Think of them as stories with a twist – one that has the potential to change the future of stories as we know them. YouTube stories are only available to creators with audiences of 10K and above, but they remain on the platform for 7 days, rather than 24 hours, lengthening content exposure. Viewer comments are also enabled. This is part of a more general move from YouTube towards full screen vertical content – following the launch of vertical video ads in Adwords a few months prior. The reason behind this move towards vertical content? Well, it’s a win-win for brands and users alike – through YouTube stories they’re provided with a big, beautiful canvas on which they can deliver their message – and many are already claiming to see an improvement in engagement rates after adopting this new format. Last but not least, we should mention WhatsApp. If you remember at the start of this year, the world’s largest messaging app, with over 1.5 billion users worldwide, launched a business version with a view to helping brands communicate in a more direct and personal way with consumers. Former WhatsApp co-founder Brian Acton revealed that status update ads will be arriving in early 2019. Given WhatsApps huge reach, this would enable brands to tap into an incredibly rich user base that was previously inaccessible to them.